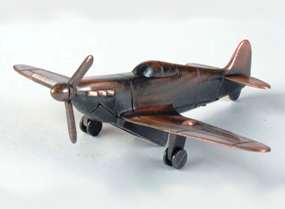 Bronze Pencil sharpeners make great impulse purchases and have a good ROI on them. 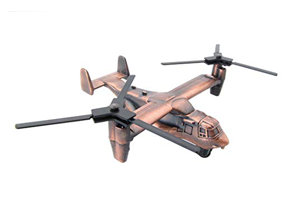 They are fantastic sellers in historical areas, around military bases and in museum gift shops. 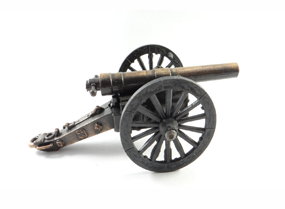 We carry a large selection of bronze and painted pencil sharpeners. 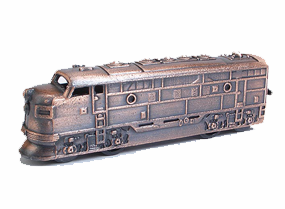 Be sure to check out our entire line. 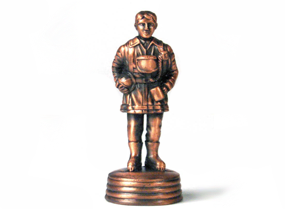 If you used to buy your sharpeners from Meier Frank, we’re the next top supplier in the US for bronze pencil sharpeners. 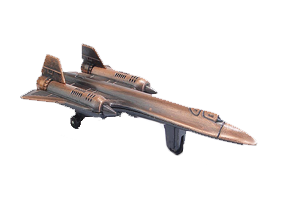 Get a price break per sharpener when ordering 6dz and 12dz. 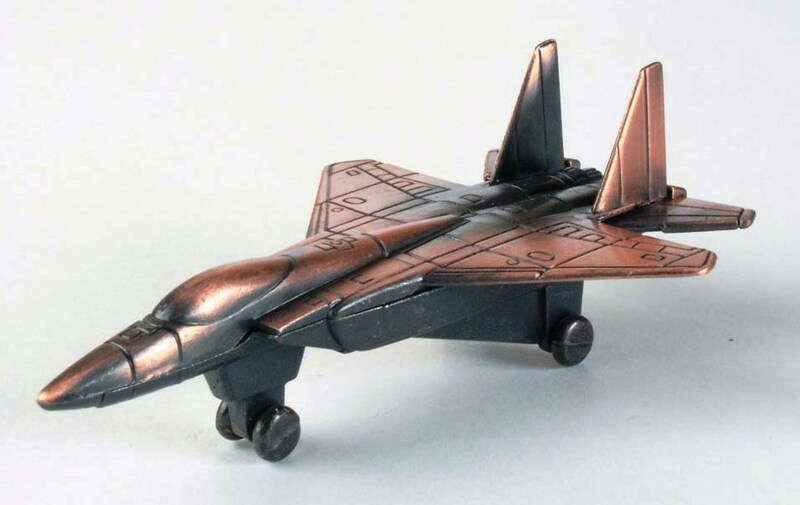 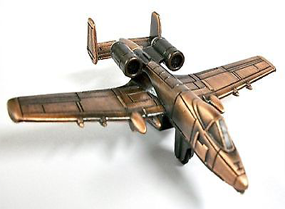 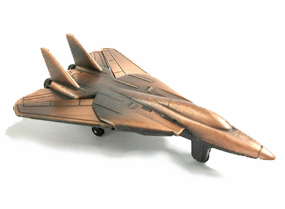 F-117 Stealth Fighter Bronze Metal Pencil Sharpener. 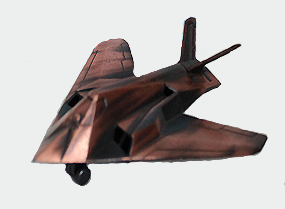 SR-71 Black Bird Military Plane Bronze Pencil Sharpener	 F-117 Stealth Fighter Bronze Metal Pencil Sharpener.